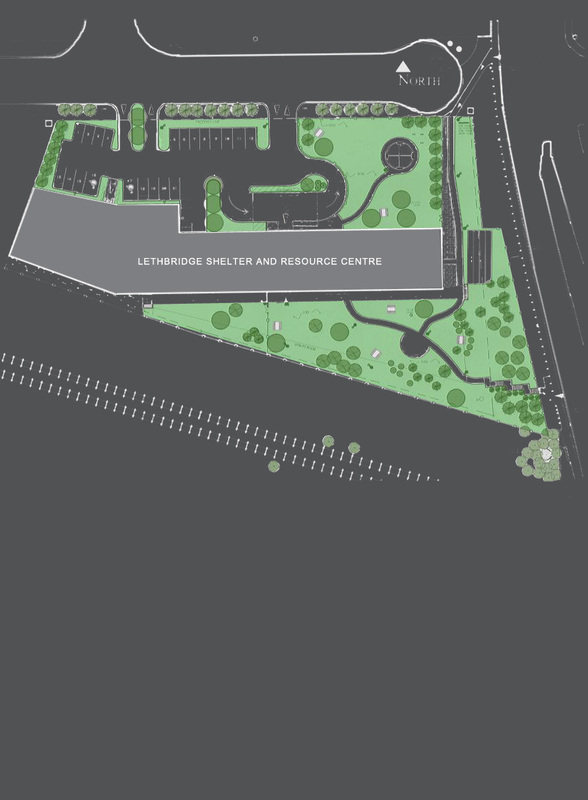 The Lethbridge Shelter and Resource Centre was a project where the City of Lethbridge wanted to consolidate the Shelter, Soup Kitchen and Resource Centre under one roof. The Sik Ooh Kototiki Frienship Society were selected to run the Shelter/Resource Centre due to their compassion, experience and tradition, and because of the high proportion of aboriginal homeless individuals. 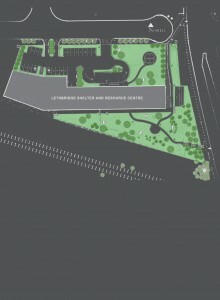 Many of their philosophical ideas were incorporated into the final design.